With a Bachelor of Fine Arts (BFA) in Photography from the University of Arizona and an Associate of Digital and Film Arts from Pima Community College, Arlene manages all areas of Photography and Video Production with an extraordinary eye for detail. She has worked for many years as a freelancer, producing, directing, filming, recording audio and editing documentary projects and local TV shows in Arizona and Mexico. She first worked at Arizona Public Media in Field Production while going to school and fell in love with public media. 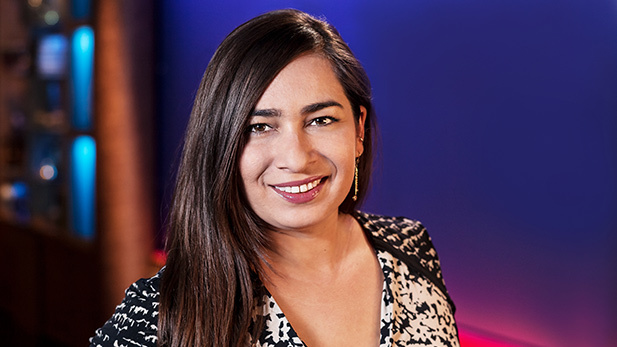 Arlene was promoted to the position of Television Director in the summer of 2017.